We examine your eyes, both inside and out, for any potential disorders or diseases. Your visual skills and abilities are carefully evaluated and appropriate treatment is prescribed - whether it's medication, lenses, or low vision rehabilitation. 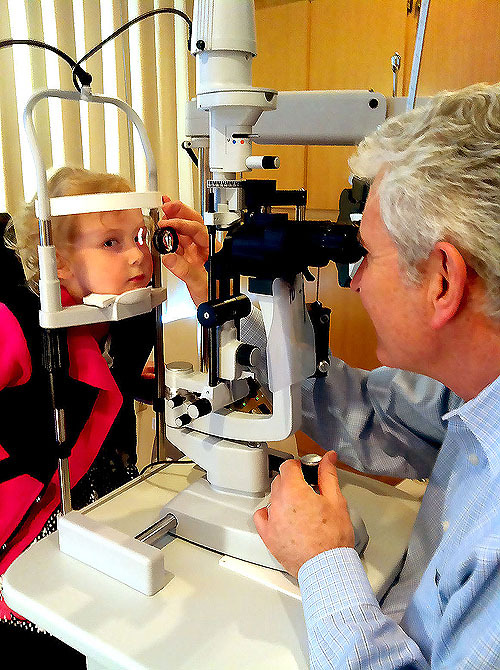 All of our doctors have extensive residency training and are prepared to handle whatever your eye care needs may be. Technology is rapidly changing the eye care industry. We utilize the latest in diagnostic equipment and are committed to keeping pace with any new advances.